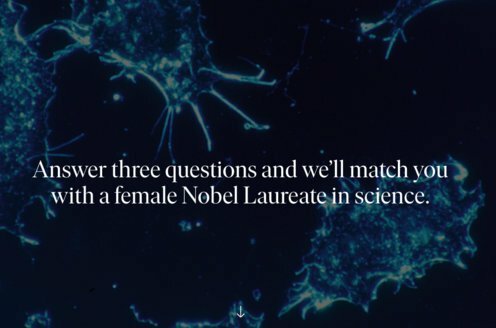 Prize motivation: "for their development of new methods for nuclear magnetic precision measurements and discoveries in connection therewith." Edward Mills Purcell was born in Taylorville, Illinois. His father worked for a telephone company. Purcell studied electrical engineering at Purdue University in Indiana and physics at Harvard University. 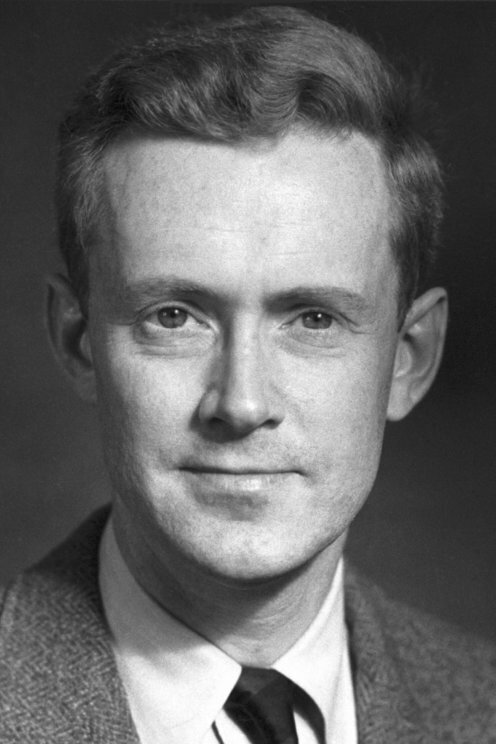 During World War II Purcell worked on the development of radar at MIT, but he returned afterwards to Harvard, where he did his Nobel Prize-winning work and continued to work for the rest of his career. Edward Mills Purcell was married and had two sons. Protons and neutrons in nuclei act like small, rotating magnets. Atoms and molecules therefore align in a magnetic field. Radio waves can disturb their direction of rotation, but only in certain stages, in accordance with quantum mechanics. When the atoms return to their original positions, they emit electromagnetic radio waves with frequencies characteristic of different elements and isotopes. In 1946, Edward Purcell and Felix Bloch developed methods for precise measurement, making it possible to study different materials' compositions.